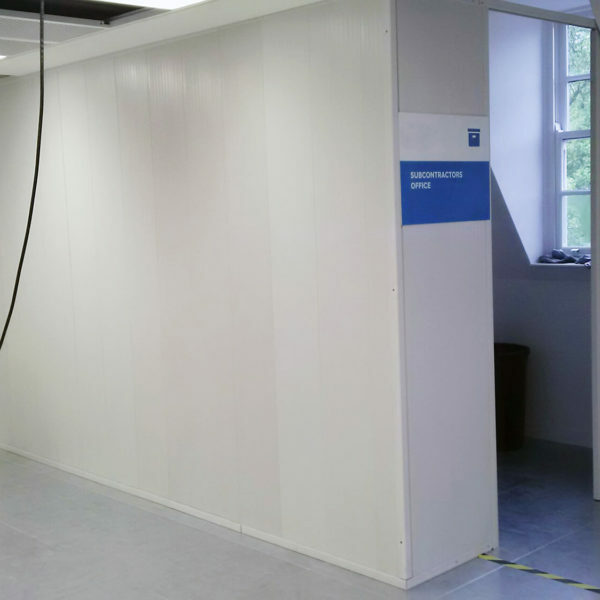 Westgate design, supply and install a range of temporary or permanent partitioning solutions for manufacturing and warehouse environments. 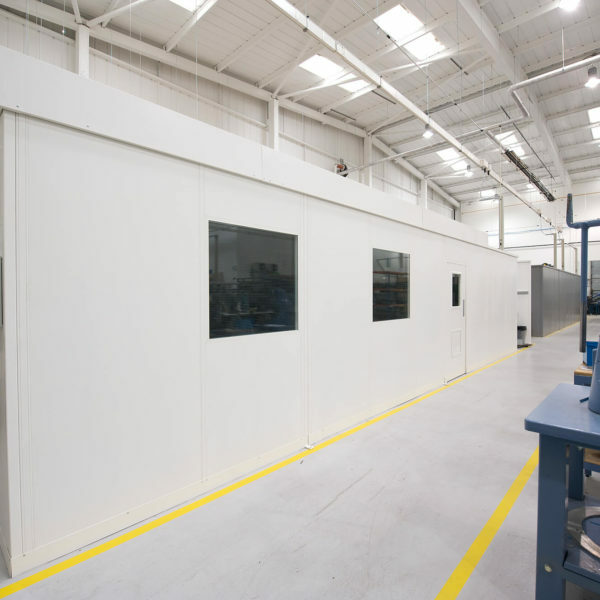 The range includes; Flexiscreen – a temporary, floor-to-ceiling dust and building screen; Hoardfast – a solid part-height, modular partitioning system which can be used temporary or permanent; Flexiwall – a floor-to -ceiling permanent but reconfigurable and relocatable partition wall and Anchorwall – a fixed, part-height, steel partition wall. 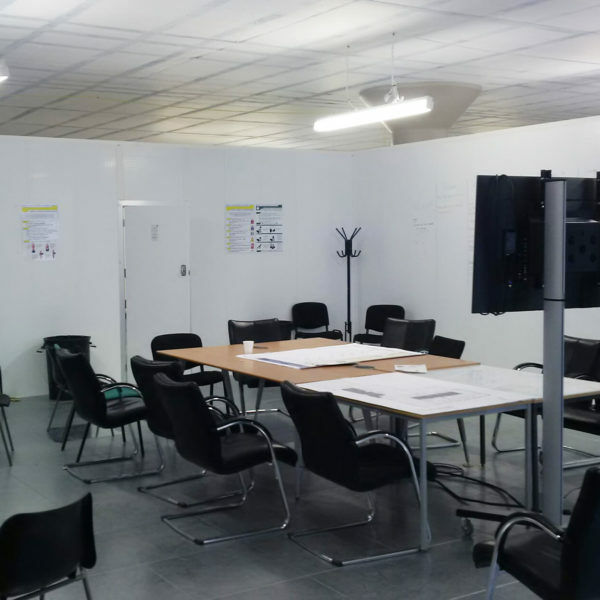 We’ve worked with many well-known Contractors who required flexible partitions for their blue chip clients including Spie for Rolls Royce; TClarke for BAE; Interserve for Jaguar Land Rover; Vinci for EMR and Morgan Sindall for British Airways. 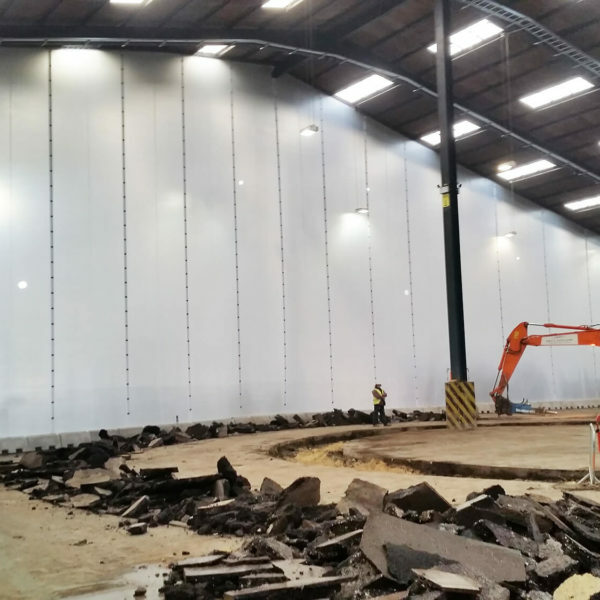 Find out more on the benefits of each of our products by visiting the popular industry product section below. 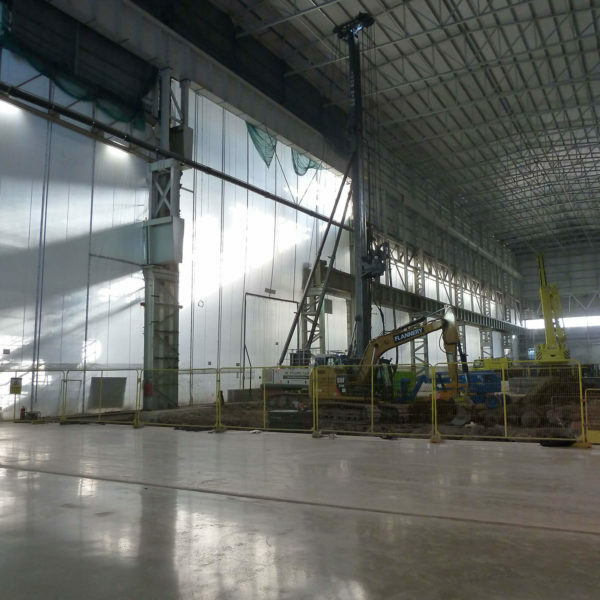 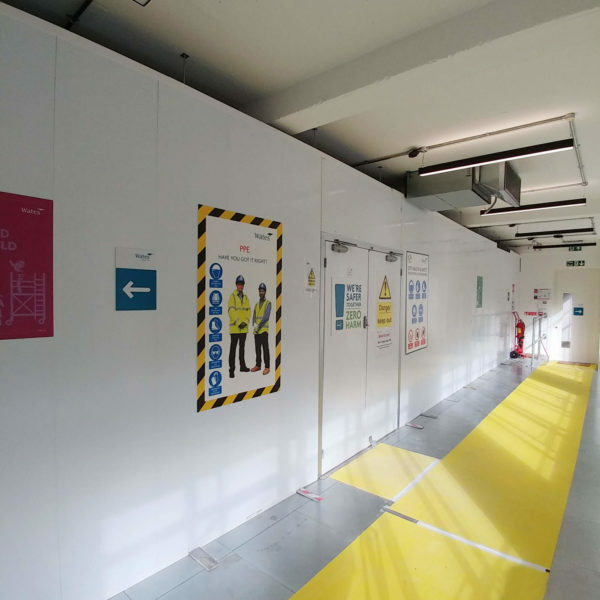 Morgan Sindall contracted by Heathrow Airport and British Airways required Flexiwall as a building screen to contain dust during hanger modifications.